Phoenix, (June 22, 2017) — Just in time for graduation season, the experts at ClassicCars.com have identified five vehicles from the 1992 model year that represent great investments—especially for nostalgic-minded enthusiasts looking for something special to drive to their 25th reunion. “Representing a broad spectrum of domestic and import makes and models, this list identifies cars that are showing significant signs of appreciation on the market,” said Andy Reid, ClassicCars.com’s East Coast Editor and Analyst. “These cars represent a new segment of the collector car hobby, which emphasizes models from the ’80s and ’90s. 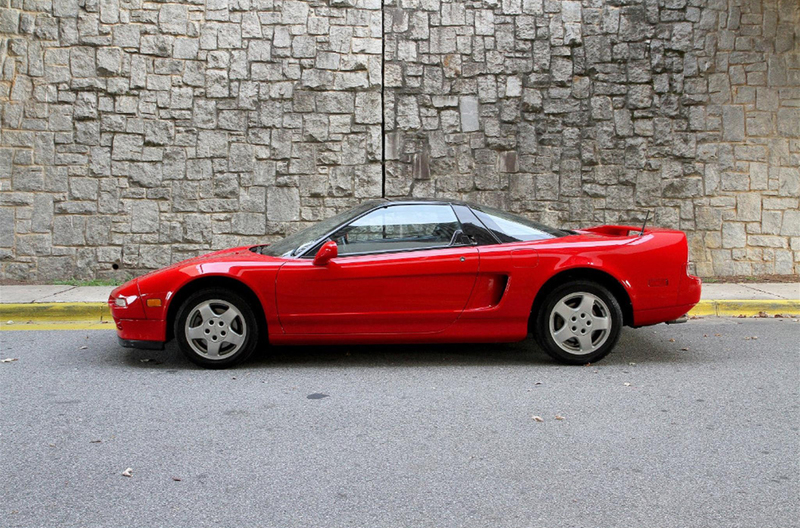 A landmark car when introduced, the NSX was the first sensible supercar to offer all the glitz and glamour of an exotic with Honda reliability. Only 7421 were made for U.S. buyers over the eight-year lifespan of this first-generation model. With availability limited, demand continues to grow. Universally hailed as one of the best BMW’s ever built, it’s basically the “swiss army knife” of cars, available as a convertible, sedan or coupe, an option for every taste. The M3 also boasts a well-documented heritage as a racecar. 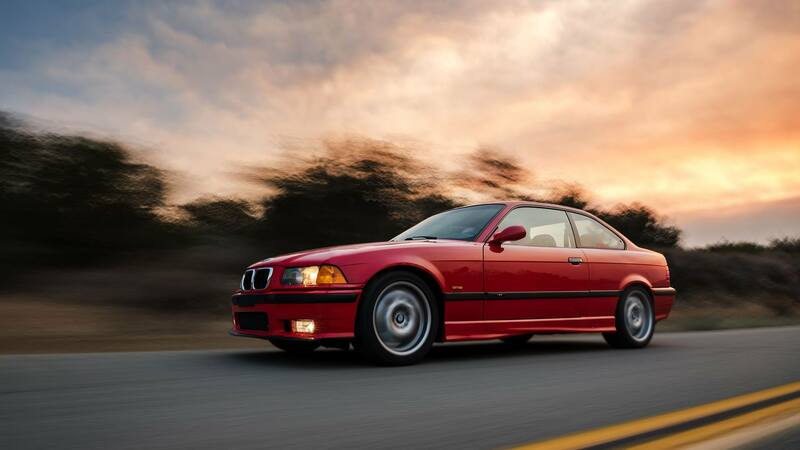 The first-generation M3 delivered everything it promised, and more. 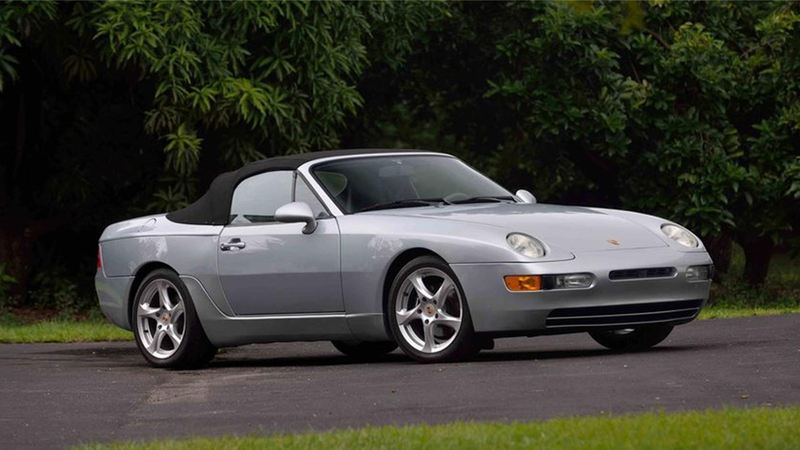 Models from 1992—especially those with low mileage—are extremely valuable. The brainchild of Bob Lutz with input from Carrol Shelby, the Viper is a modern-day Cobra, the kind of car we’ll never see again. 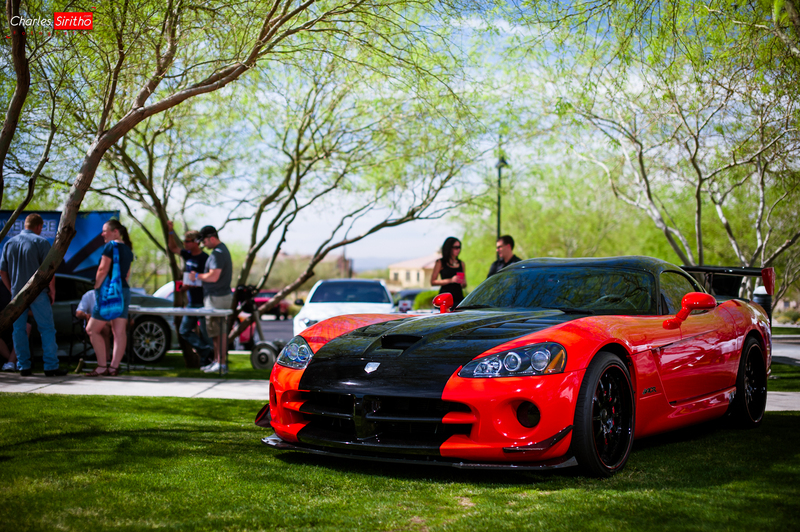 Only 285 Vipers were built in 1992, the year this supercar made its debut. This is the model year that true collectors want, but availability is scarce. The final version of the Porsche 924/944 platform, this reengineered ’92 model was the first to be completely built by Porsche, with no input from Audi. Total North American production that year was limited to 1,440 units. Very few are available, and low-mileage ones are almost impossible to find. 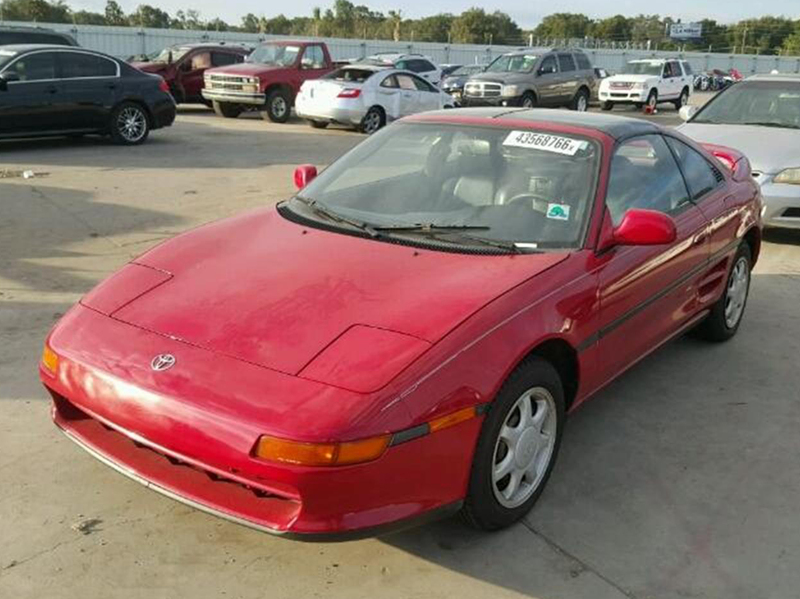 The 1992 MR2 has gone up in price because good examples of low-mileage cars are scarce. We’ve seen a resurgence in demand for Japanese cars, and this is one of those that is extremely sought after.